Super cute set of three shirts or Onesies are Big Sister Again tee shirt in pink and grey lettering, Big Sister Finally Tee Shirt in pink and grey lettering and Little Brother Tee Shirt or Onesie in blue and grey lettering. This set is only available as shown and no wording changes will be accepted. If you need a different combination please contact me before buying. 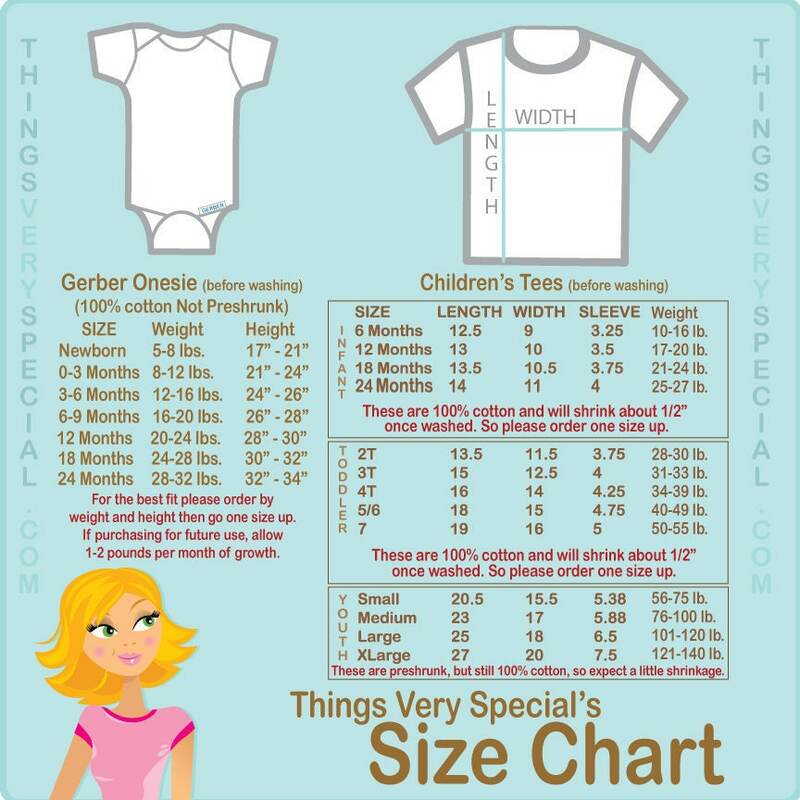 The size of each shirt or Onesie for the children oldest to youngest.